At UMS, we prescribe to a culture of ‘Life-long Learning”, and believe that by engaging our employees in internal training, we are investing in the future of UMS. The UMS Academy promotes and fosters individual and organizational effectiveness by offering various programs in support of our commitment to employee development, partnerships, and organizational enrichment. 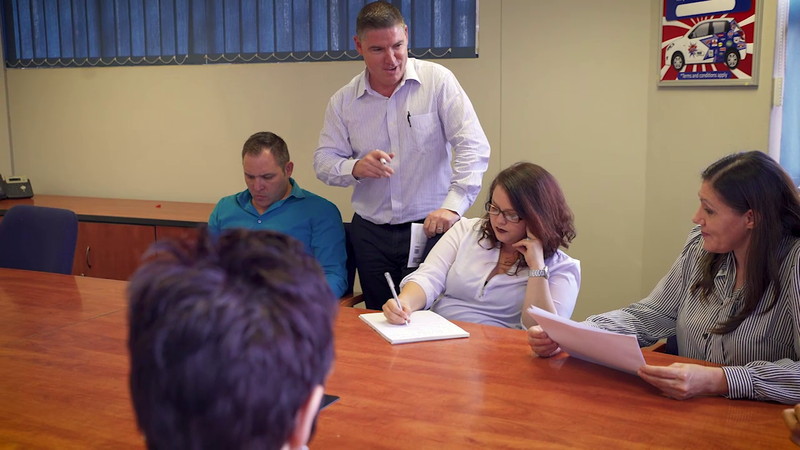 Through these training initiatives our employees are able to improve their skills, stay up to date with industry changes and build relationships with other employees—all of which makes them more productive. This, in turn, allows us to build a strong foundation for organizational direction, establish expectations and deliver tailor-made programs. UMS formed a partnership with global retail alliance group IGA (Independent Grocers Alliance) in 2013, in a move that has increased and grown the strength, value and success of our Powertrade, Food Town and Best Buy brands. UMS and IGA share a common vision to join hands with independent retailers in order to build strong and successful businesses. 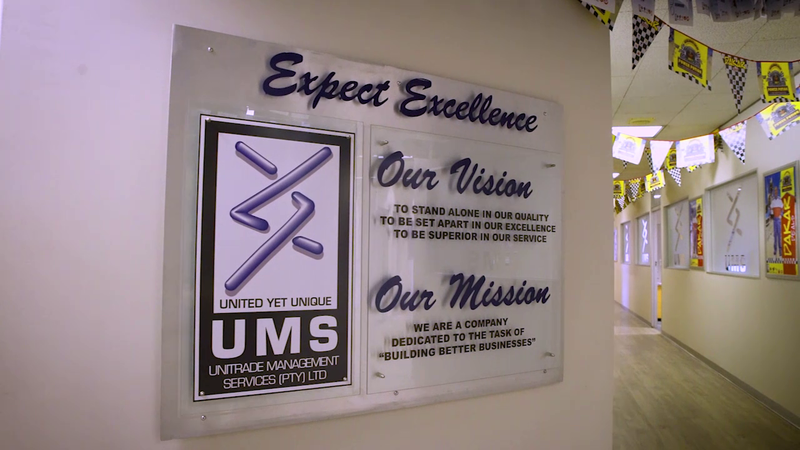 The UMS philosophy of providing independent retailers with the stability of a reputable brand, while giving them a framework in which they can retain their individuality, has much in common with IGA, which has a brand alliance with independent retailers in more than 30 countries around the world. Brand-building programmes. Suppliers have the opportunity to partner with UMS members to develop effective brand-building programmes, drawing on the expertise of both UMS and IGA resources. Community marketing initiatives. 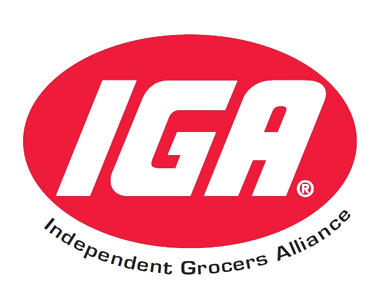 Community marketing is integral to IGA’s philosophy, which ties in closely with the UMS member approach. Powertrade, Food Town and Best Buy stores are at the hearts of their communities, with personal interaction and community-based initiatives forming a vital part of their business.